Machine Learning Engineer job is definitely an interesting yet a bit challenging job. However, the job offers a candidate with ample opportunities to learn new skills as well. This is the reason why young people want to enter the field when they move forward in their professional life. 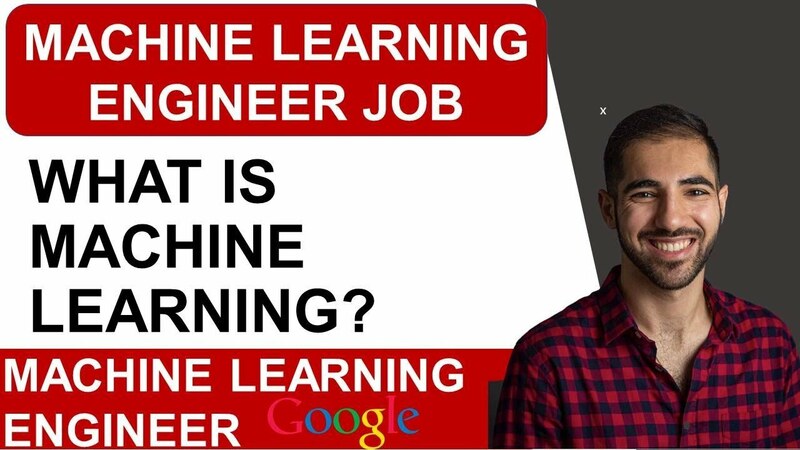 However, before entering the field, it is imperative to learn about different aspects connected with the said field, such as what are the things that make this field so interesting or what are the challenges connected with the job of a Machine Learning Engineer. Well, as per experts, when it concerns practical algorithms, there is no dearth of challenges associated with Machine Learning Engineer job. Moreover, most of these challenges surround the skills associated with the machines. For example, if we talk about data, there are many problems concerning data privacy or data fairness while making sure that you have only good and unbiased data. For example, Twitter in the year 2015 releases a bot which was supposed to initiate tweeting on the basis of conversations he had with different users. However, after some time, it was realized that the bot was using bias and racist comments. Eventually, Twitter had to take down the bot. Thus, you need to be careful of this aspect and decide whether you would want your models to be safe or simply misinterpreting. Moreover, this responsibility of making the machine models accurate falls entirely on Machine Learning Engineers. As per experts, there are a couple of ways to getting started with a Machine Learning Engineer job. Now, one major way of getting through is to get a Master’s degree after school. 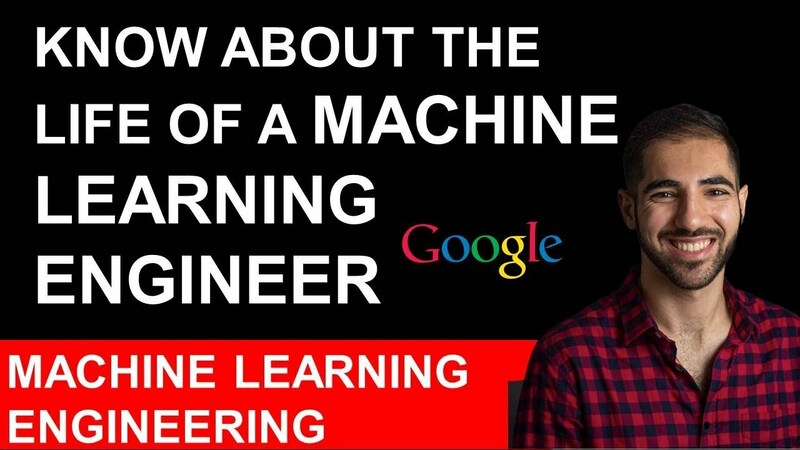 This way, you would surely be able to get a Machine Learning Engineer’s job. There are many firms that mention PhD as a requirement when they are selecting candidates for the said job. Though there are some firms now that are moving away from this criterion as many believe that higher education is not needed to add value to a job field. 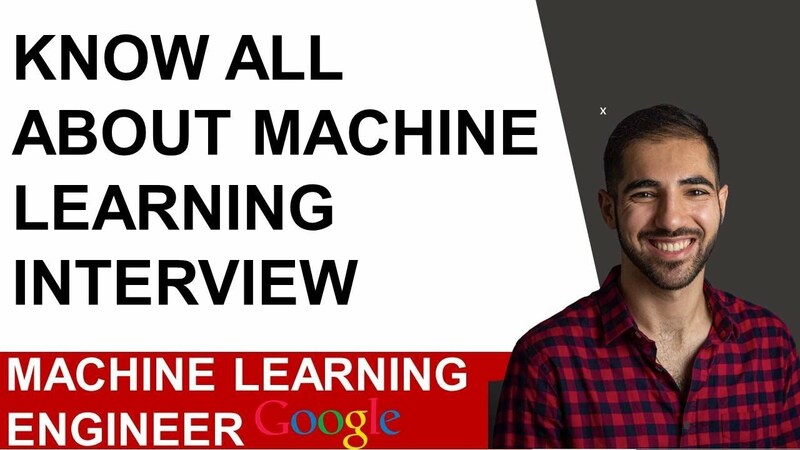 In addition, if you have any problems, you can always get guidance from people who possess advanced degrees and have been working for many years as a Machine Learning Engineer.